With more then 300 million cubic miles of water on the Earth’s surface, its one of the most abundant substances on the planet. Water comprises two parts hydrogen and one part oxygen. When these gases are derived from water through electrolysis, they form a combustible gas. The exhaust produced by burning this gas is once again water. 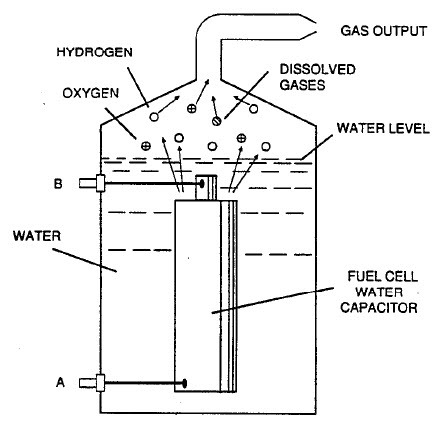 The problem with water as a fuel is that water is already the exhaust of hydrogen combustion. How can one use the exhaust of combustion to produce combustion? It seems a very difficult, if not impossible, problem to overcome. 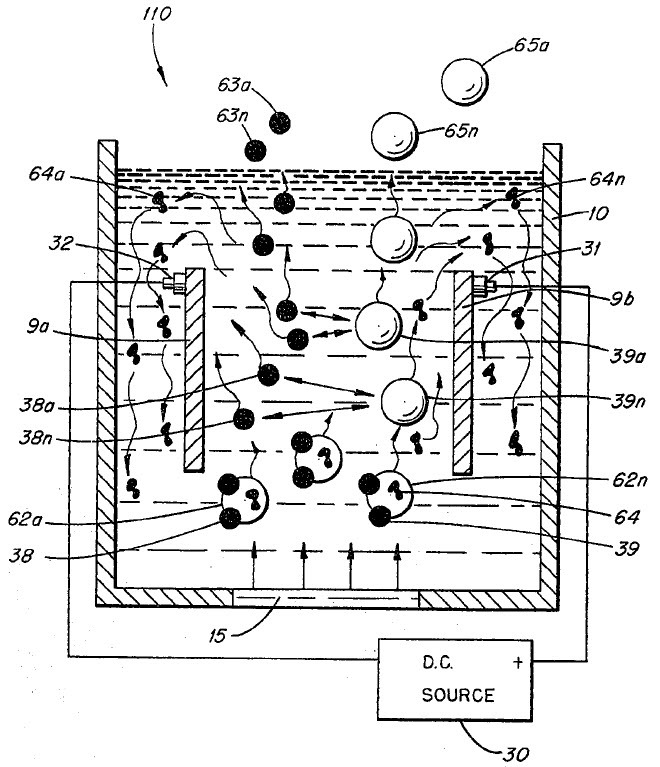 We see this barrier in the observation that conventional electrolysis requires more applied energy than yielded. 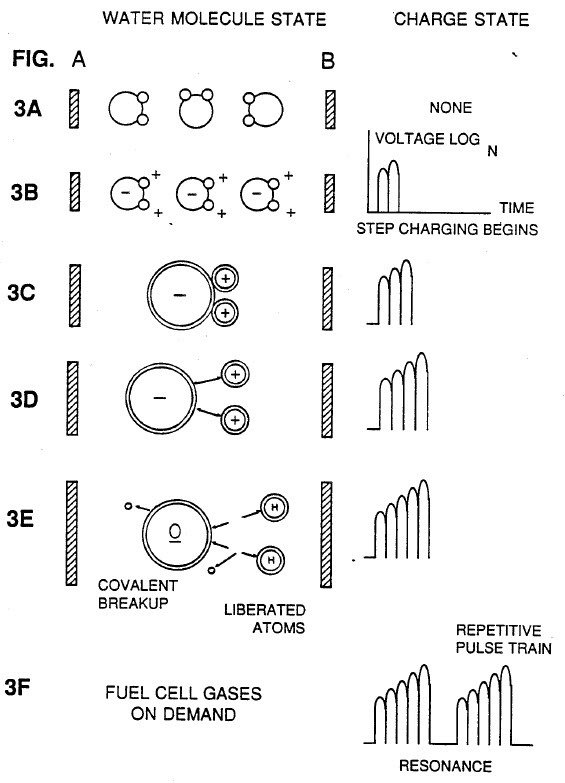 However, inventors in the early 1980′s began exploring and publishing claims of exotic, low power means for disrupting the covalent bonds that hold the water molecule together. The man who first discovered and patented a form of this technology was Andrija Puharich. Incidentally, at the time Puharich filed his water fuel patent in June of 1981, he lived only a few miles from where I live today. 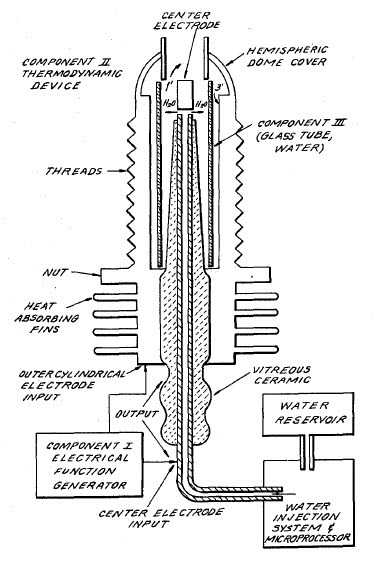 His patent was titled “A Method and Apparatus for Splitting Water Molecules”, which he was granted on July 19th, 1983. You may review this patent by clicking here. 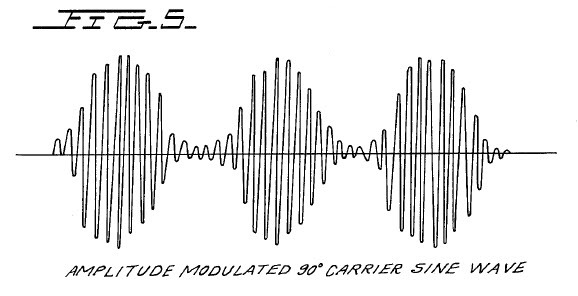 Puharich energized his cell with a low frequency amplitude modulated AC waveform between 20 to 200 Hz carried on a frequency of between 200 to 100,000 Hz. 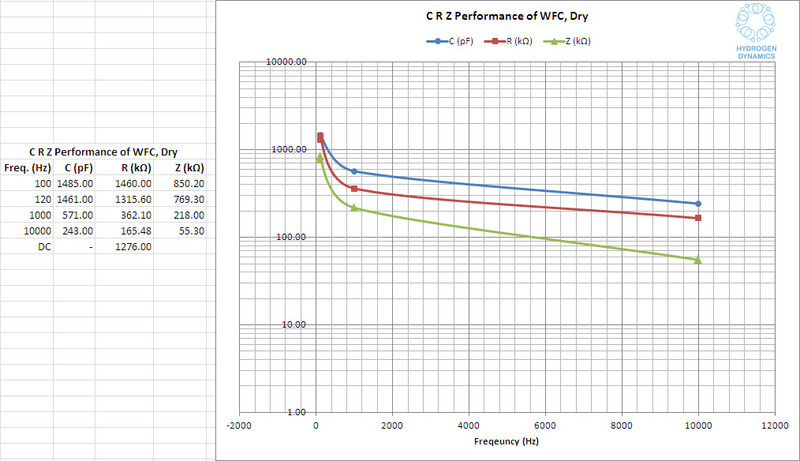 In operation, the frequencies are tuned so that the capacitor, the water cell, is resonant with the Vss side inductor. 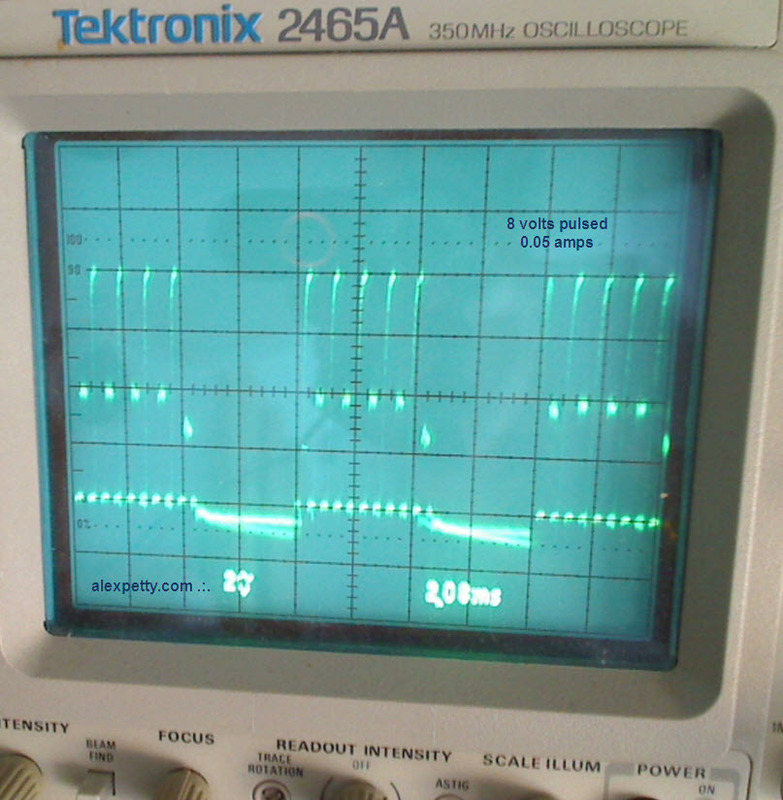 This waveform is rectified by the water between the capacitor’s plates as the magnitude of polarization in the water increases through the operation of the cell. Shortly after Puharich was granted his patent, Stan Meyer began work along similar lines. I do not know for sure whether Meyer began his research after having read Puharich’s patent, but based on the chronology of the patent filings and the similarities in their approaches, I think it likely that Meyer’s work was directly based on Puharich’s. From 1983 until his death in 1998, Meyer was granted more then 15 patents as he continually improved upon his version of the technology. The most descriptive disclosure of Meyer’s basic approach comes from his 1990 patent which you may review by clicking here. 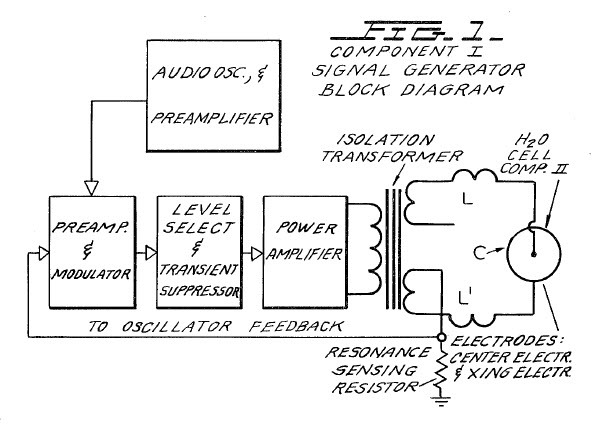 Meyer energized his cell with two square wave frequencies; a higher frequency tuned to bring about electrical resonance between the water cell (a capacitor) and the Vss side inductor, and a lower square wave frequency used to gate the resonant frequency at regular intervals. 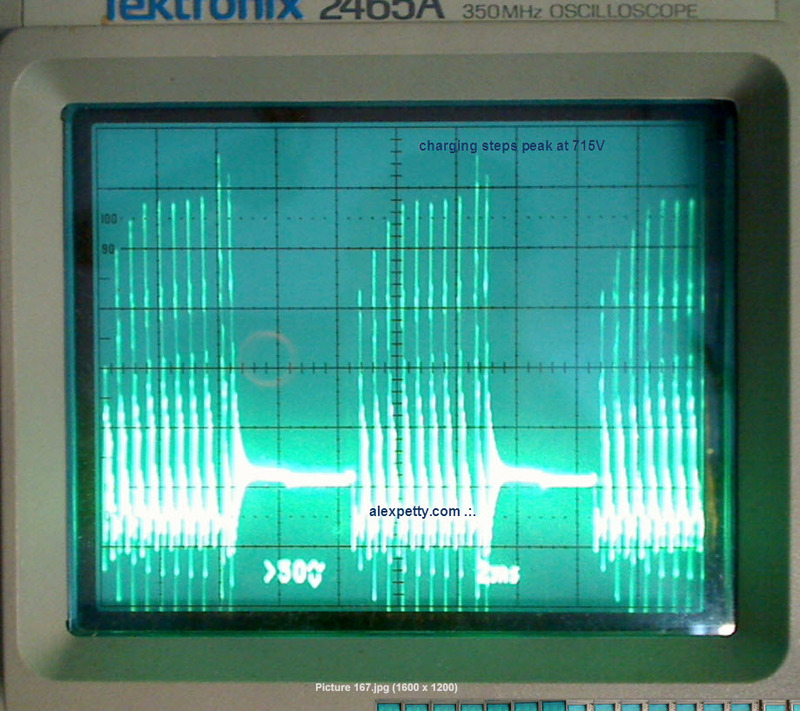 The resulting waveform is a train of square pulses followed by a constant off-period. 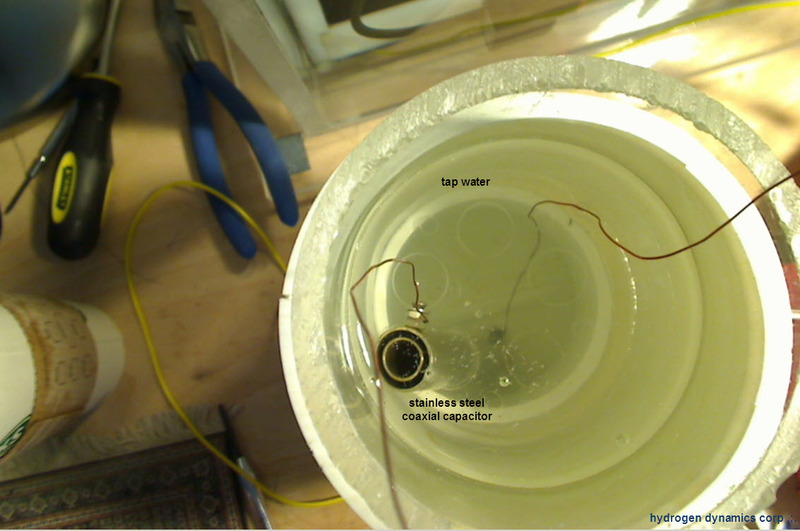 Below is a diagram showing how Meyer used this waveform to step charge the water cell to such a degree that the water molecules are “winched” apart by the strong orientation effect of the increasing electrostatic field. The result is a low power effect that uses strong polarity to weaken and dissolve the covalent bond of the water molecule and so produces oxygen and hydrogen gases. 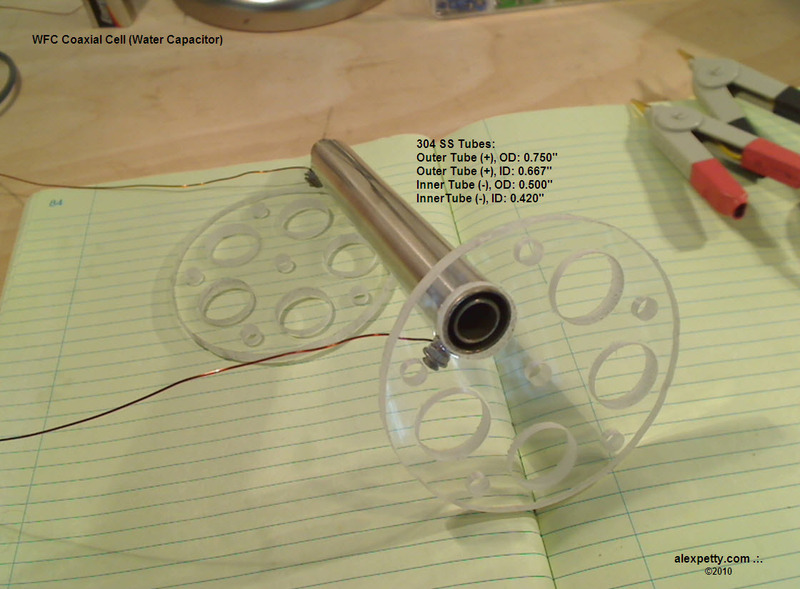 Below is a water capacitor I built while attempting to replicate Meyer’s technology. Below is a picture of the WFC mounted in tap water. Below is a 5 capacitor array. In the following image, a pulse frequency of 2110 Hz and a gating frequency of 120 Hz was used. 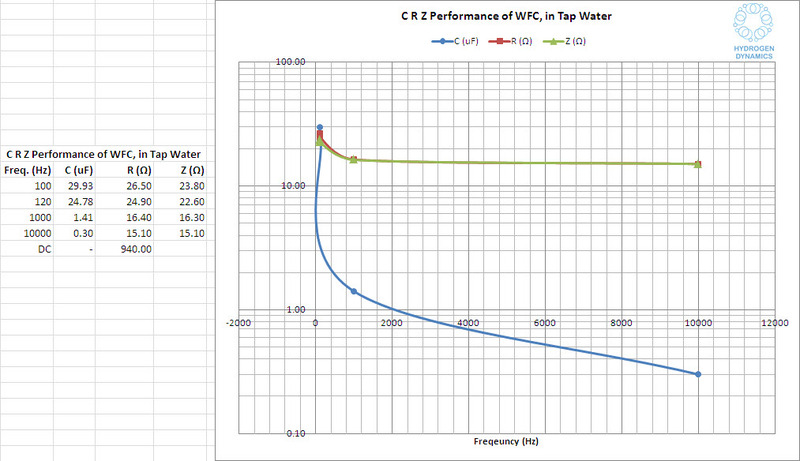 The step charging on the water capacitor rose in this test to 715 volts. The cell made very light gas production while consuming a steady average of 1500 mW of power. The gas generation shown in the video was produced with the high voltage, low current effect that Meyer described in his patents, at least as well as I could replicate it. 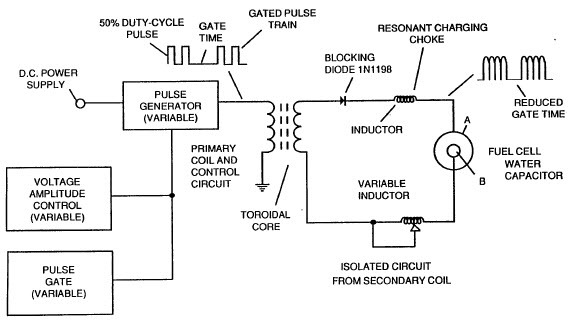 Meyer referred to this effect as the Electrical Polarization Process. 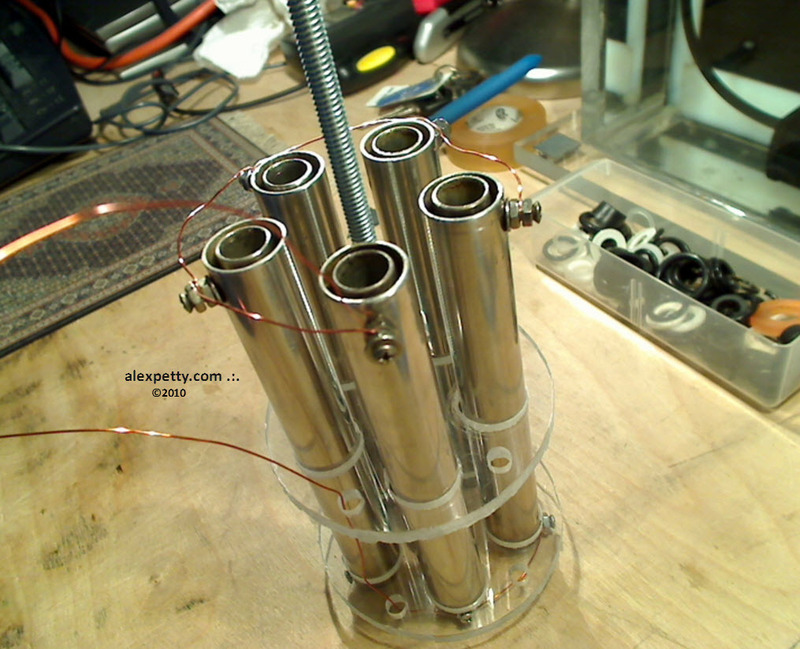 The capacitor shown is not producing very much gas, but does at least seem to confirm the possibility of producing gas from water using high voltage and low current. I do not own the expensive test equipment I would need to make careful thermodynamic measurements of the energy input and output, but my guess is that the energy one could yield by burning these gases would be less than the amount of energy spent deriving them. Still, given the apparent existence of Stan Meyer’s operational water-powered dune buggy, and given his claim about the Electrical Polarization Process as being a novel aspect of his invention, it would be worthwhile to make these measurements to verify Meyer’s claim of energy efficient exothermicity. small electrolizers will move this technology forward? I see there is a crypto coin called “Hydro” devoted to the hydrogen industry.